Obituary for Robert Dale Brady | C & S Fredlock Funeral Home, P.A. 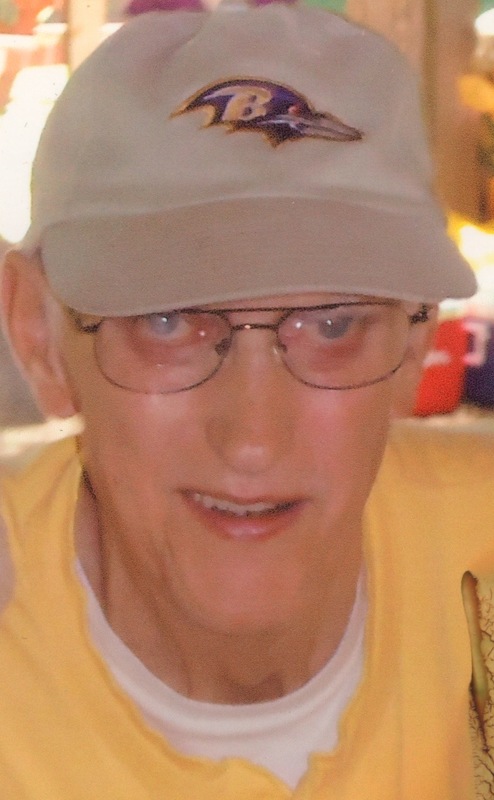 Robert Dale Brady, 80, of Kitzmiller died on Thursday, April 4, 2019, at the Oakland Nursing and Rehabilitation Center. Born on August 10, 1938, in Shallmar, he was the son of the late George Elzie, Sr. and Melissa I. (Spiker) Brady. He was a graduate of Elk Garden High School who later served in the United States Army Reserves. He retired from Bethlehem Steel, Sparrows Point in Baltimore with over 34 years as a coil end trimmer. Bob was a member of the Kitzmiller Assembly of God. In addition to spending time with his family, he enjoyed walking, talking about sports, collecting sports memorabilia as well as Norman Rockwell plates and pictures, ducks and postcards. His favorite teams over the years were the Baltimore Colts, Ravens and Orioles. He is survived by his daughters, Margaret M. Sussan and husband Charles of Dundalk and Theresa A. Harvey and husband Paul of White Marsh; a son, Robert S. Brady and wife Christine of Dundalk; stepdaughters, Ruby Hardesty and Debra Jones and husband Steve; grandchildren, Melissa and Michael Sussan, Victoria Brady, Noah, Luke and Madison Harvey; step grandchildren, Joshua Damron, David, Christina Bain and Jessica Tucker; great grandchildren, Camelia Mae Smith and Emmett Samuel Erickson; his first wife, Milann (Plumer) Brady of Dundalk; caregivers, James and Mary (Armstrong) Tusing, Larry Gregg and Chief Hanlin; and numerous nieces, nephews, great nieces and nephews, and other extended family. In addition to his parents, he was preceded in death by his wife, Louise Rebecca (Armstrong) Hardesty Brady; two brothers, James Conrad Brady and George Elzie Brady, Jr.; and a sister, Caroline Lake. Friends will be received at the C & S Fredlock Funeral Home, P.A., 710 Church St., Kitzmiller on Sunday, April 7th from 1 to 3 PM and on Monday, April 8th from 12 to 1 PM after which time a funeral service will be held with Pastor Lee Robertson officiating. Private interment will be held at a later date in the IOOF Cemetery, Nethken Hill alongside his parents.